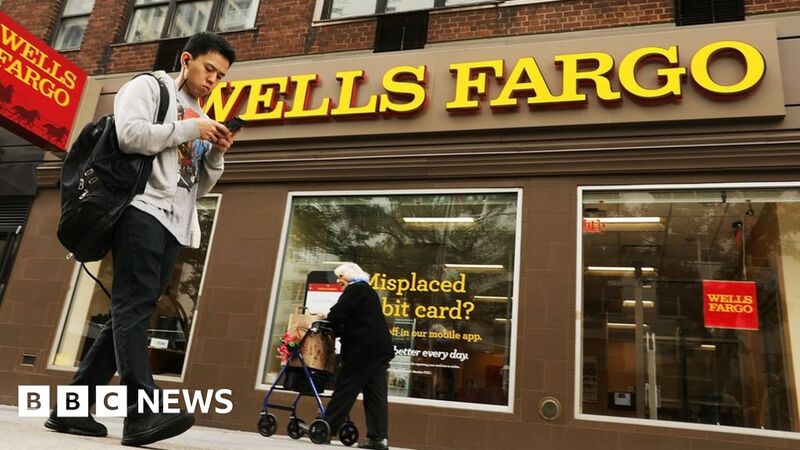 The troubled US bank Wells Fargo is planning a steep reduction of staff that could affect more than 26,000 people. The firm said it expects headcount to decline by 5% to 10% over the next three years, through a combination of cuts and regular attrition. The move is part of an effort to make the bank more efficient, as the sector moves online, boss Tim Sloan said. The firm is also trying to recover from a series of damaging scandals. The California-based bank attracted public outrage in 2016 after it emerged that sales associates had opened millions of accounts without customer permission. This spring, US regulators fined the company $1bn to settle claims of misconduct related to mortgage and auto loans. And in February, the US Federal Reserve, citing “widespread consumer abuses and other compliance breakdowns”, issued an unprecedented order that restricted the firm’s growth pending governance improvements. None of this has helped the firm’s financial position. The bank, which has seen a 10% year-on-year decline in profit in the first six months of the year, has said it plans to cut overall expenses by $3bn by 2020. And in August, it announced layoffs of hundreds of workers in its home loan unit. He said the firm would provide affected employees with support, and noted that the bank will remain one of the largest employers in the US even after the reduction. Wells Fargo, which once enjoyed a sterling reputation and ranked as the third largest bank in the US as of March, had about 264,500 employees at the end of June.